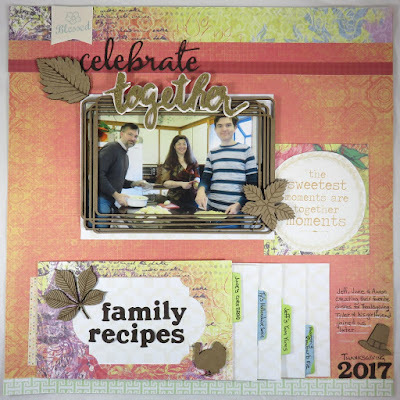 Blog Quick Quotes: Family Recipes with June! Hello Quick Quotes fans! Hope you enjoyed your Thanksgiving holiday. Our Thanksgiving tradition is for everyone to make a favorite dish to share. 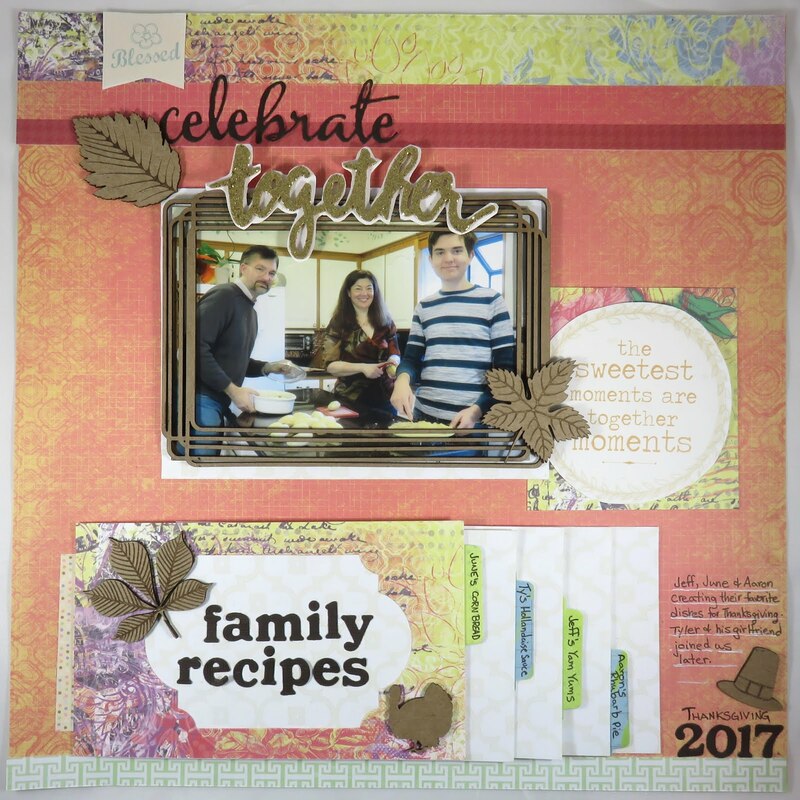 I thought it would be a good keepsake to create a page that included the recipes we used and photos of this occasion. 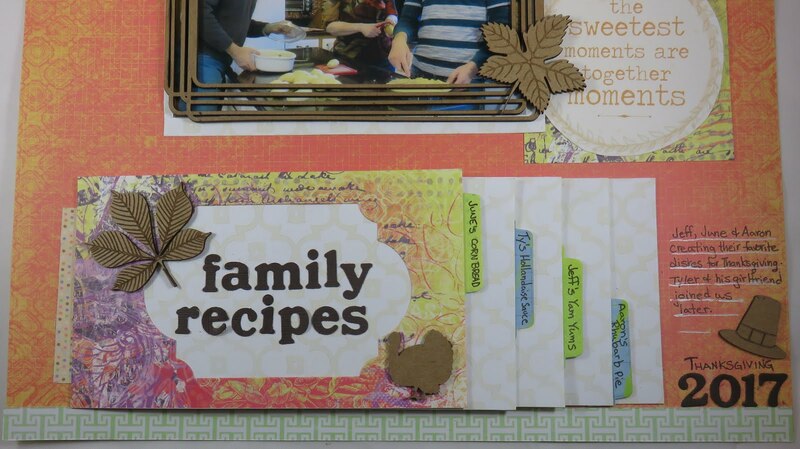 Most of the page is pretty simple, keeping the focus on the photo and recipes. I used Sonata and Windsong papers and quotes. 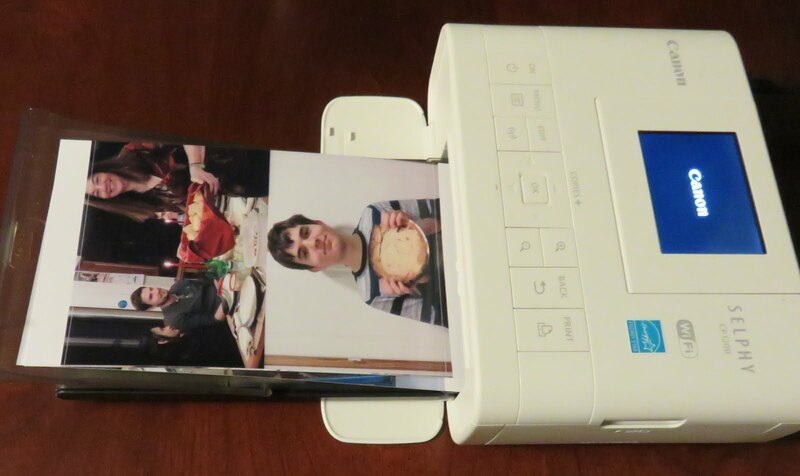 All of the pictures were printed with my Canon Selphy photo printer. The photos in the recipe album are mini prints. If you want a tutorial of how to make them, you can find it here. I really like how this page turned out and will be making a similar one with our holiday cookie recipes.